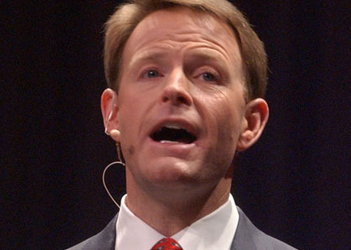 He even charged that U.S. support for LGBT rights is somehow harming “Christians persecuted overseas” by undercutting religious freedom. Under the current administration, America’s top export is immorality. 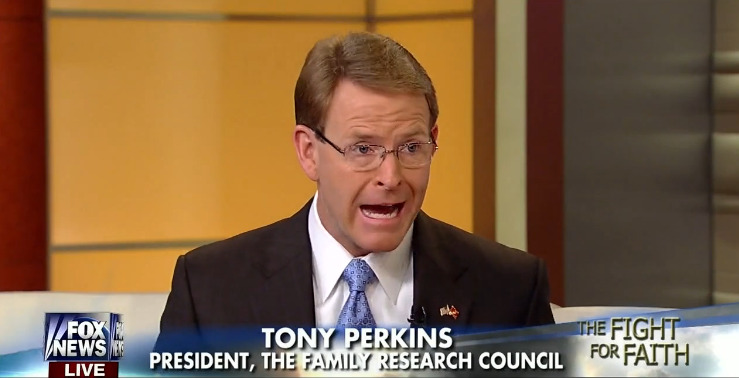 Hello, I’m Tony Perkins with the Family Research Council in Washington. Considering the news, foreign policy must be a foreign concept to this White House. 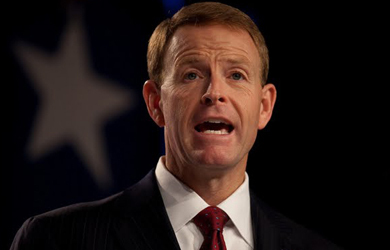 While the veterans watch as the Middle East implodes, the President’s trying to put troops on the ground in the fight to promote global homosexuality. When the U.S. embassy isn’t flying rainbow flags, the Obama administration is planting them — for radical sexualism. During this month’s LGBT pep rally at the State Department, John Kerry said his biggest focus was “working hard to have lesbian, bisexual, and transgender ambassadors.” He went on to say, “We now have hundreds of LGBT individuals in our bureaus at State, USAID, and at posts all around the world.” Of course, what Kerry didn’t mention is that his agenda is coming at the expense of the nation’s real priorities. 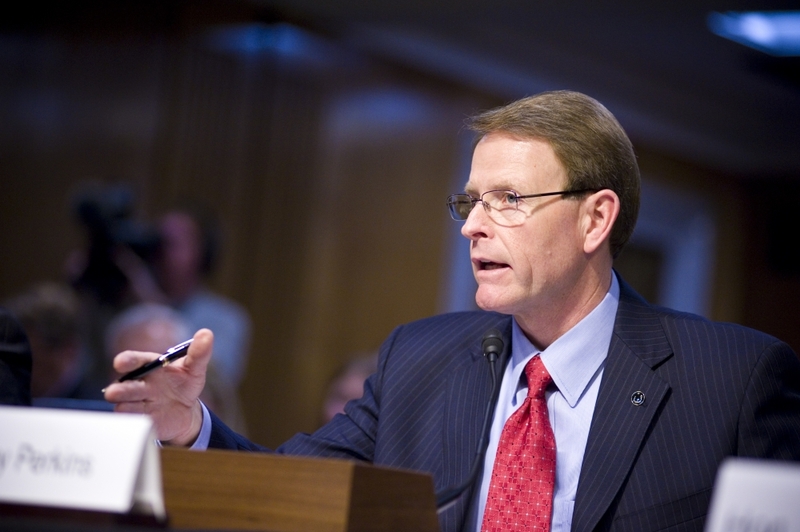 Unfortunately for Christians persecuted overseas, religious liberty is the casualty of this push. America’s credibility is the other.